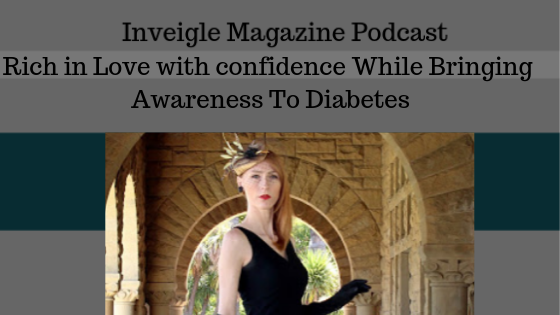 Inveigle Magazine Podcast by Arica Hart and Digital publishing of Motivation, Fashion, Lifestyle, Beauty, Fitness, Hair, Travel, and more topics. She specializes in startup marketing, branding and publication advertising. Doris does an awesome job of capturing the beauty and uniqueness of Vintage clothing and more. Doris gives the advice not to be a victim, be a survivor. The main point is to not give up. Doris has partnered with some of today's leading award-winning publications including Napa valley Life, VRAI, British Vogue, Times Inc, and more. 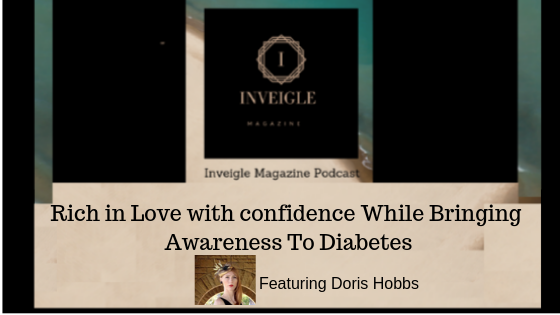 Subscribe to Inveigle Magazine Podcast - Arica Hart here or on your favorite app. View articles on Inveigle Magazine.